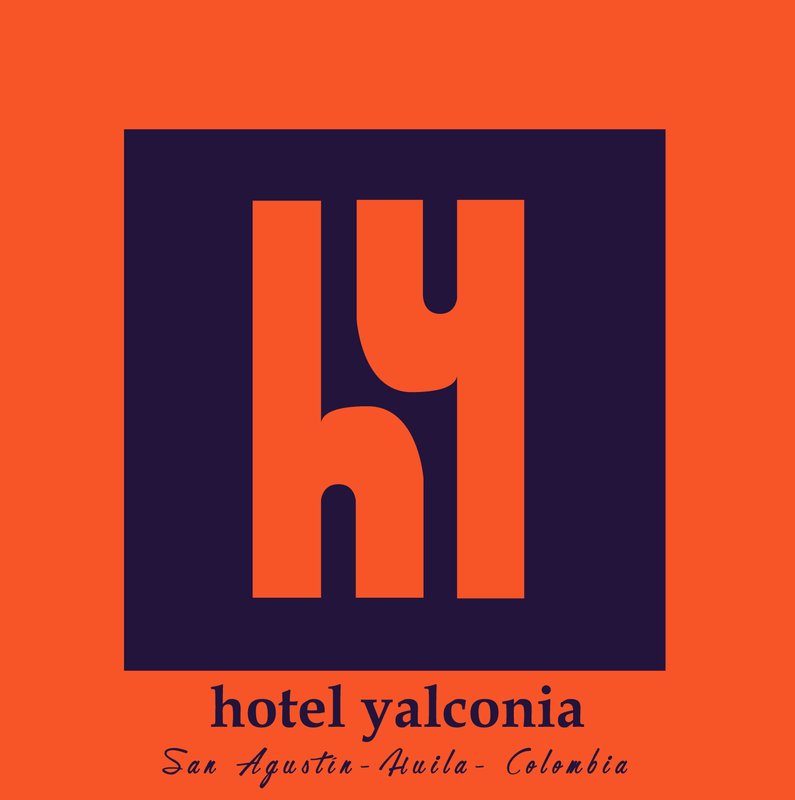 Boasting a garden and free WiFi, Hotel Yalconia is situated in San Agustín. Among the various facilities of this property are a shared lounge and a bar. The in-house restaurant serves Latin American cuisine. At the hotel, the rooms have a wardrobe. All rooms are fitted with a private bathroom with a shower. An American breakfast is available daily at Hotel Yalconia. The accommodation offers an outdoor pool. You can play billiards at Hotel Yalconia. Gustavo Artunduaga Paredes Airport is 86 km away.